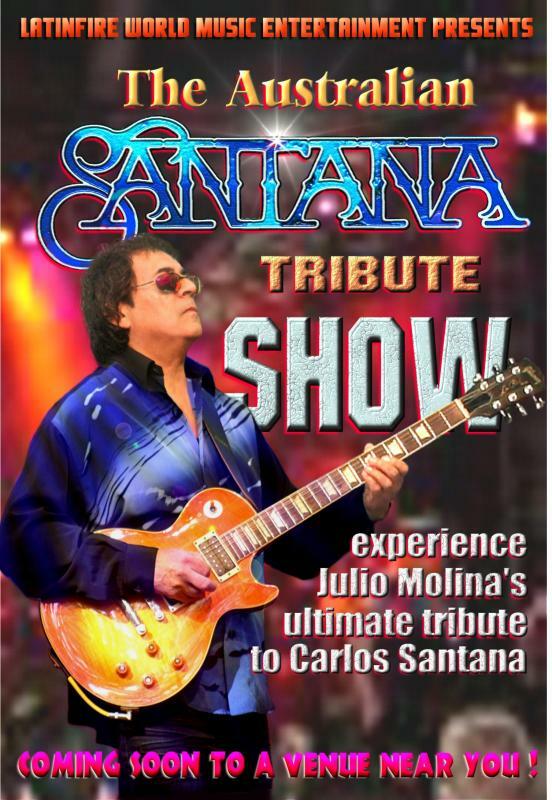 The ultimate tribute to Carlos Santana - this is one fabulous, hot 2-hour show. 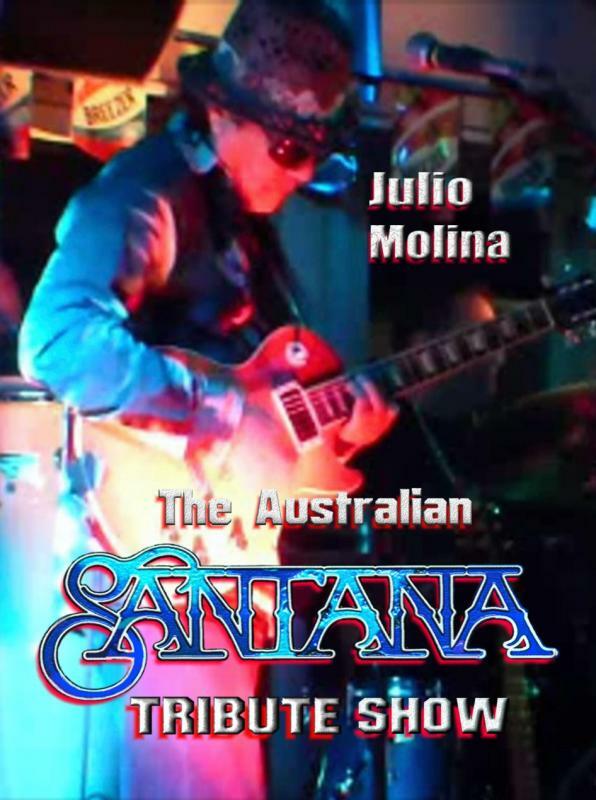 Introducing the ultimate tribute to Carlos Santana - the Australian SANTANA Tribute Show - produced and performed by Julio Molina, a very experienced latin American singer, guitarist, multi-instrumentalist and L.A.E.B.A. Award Winner Sydney 2009. Julio's band is a hot, blasting seven piece which includes most of Santana's classics from different eras. This is one fabulous and very hot 2-hour show and is the closest performance to the real thing. Demo CD's are available now - video clip coming shortly.